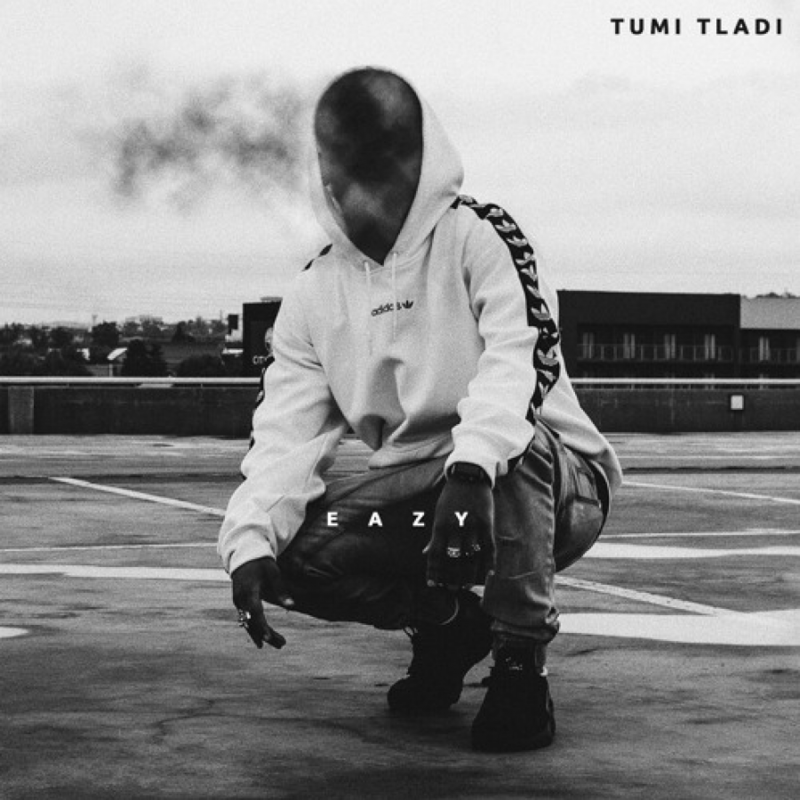 Tumi Tladi recently dropped off a new joint called ‘Eazy’ that finds him delivering quite a bang worthy tune. On this one, Tumi laces some quotable words on a laid back banger instrumental. The whole song’s vibe is eazy just like the title suggests and really presents an elevated version of Tumi who had been quiet throughout the year but has surely been putting in the work.